Louise is an NASM Certified Personal Trainer with a passion for running, walking and helping people achieve their fitness goals. She has been a run/walk coach for the past 10 years and has completed 12 marathons, almost 80 half marathons, and countless other running events. 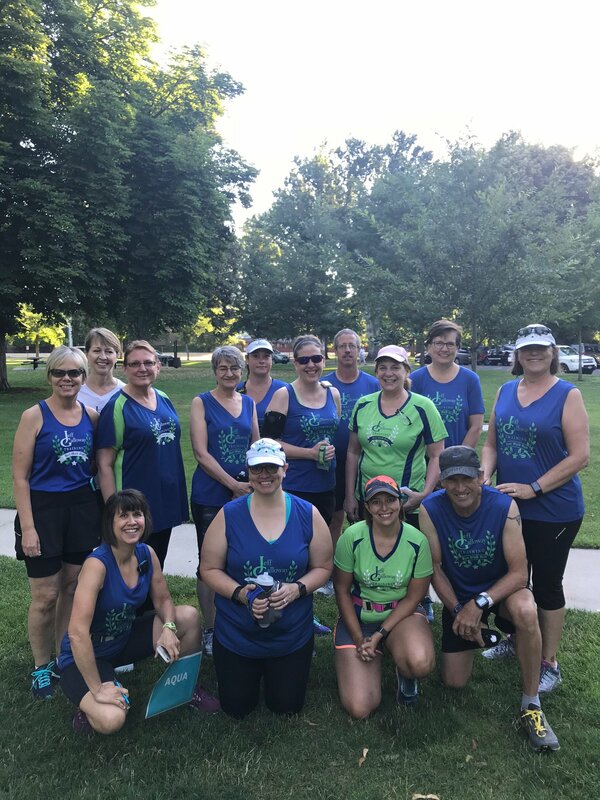 Boise Galloway Training would not be as successful as it is without our fabulous Pace Group Leaders. These individuals are assigned a small group of run/walkers, encourages them and makes sure everyone keeps the proper pace and intervals.